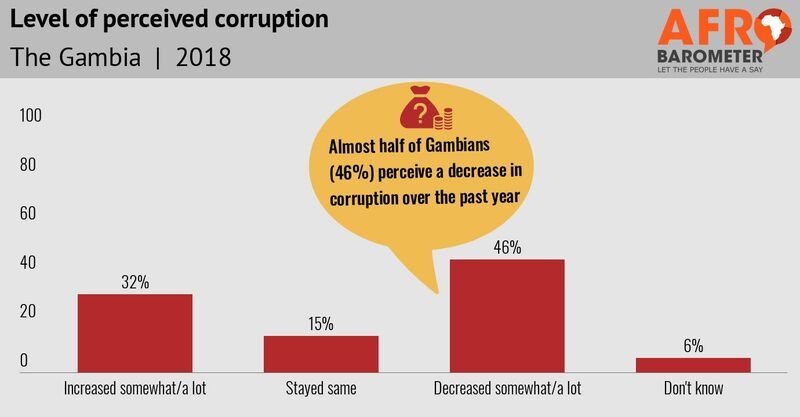 Almost half of Gambians say the level of corruption in the country has decreased in the past 12 months, Afrobarometer’s maiden national survey in the Gambia shows. A majority of citizens say that ordinary people can make a difference in fighting corruption and that they can report corruption incidents without fear. The government gets good marks for its performance in fighting corruption, and a majority of citizens believe authorities are likely to take action when incidents of corruption are reported. 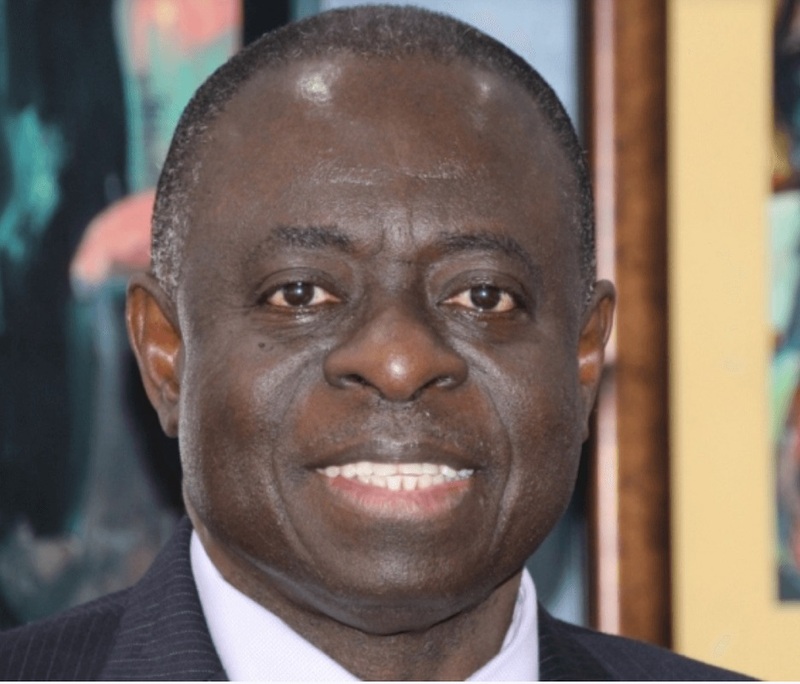 The study also shows that the police and business executives are perceived to be the most corrupt officials while religious leaders, members of Parliament, and traditional leaders are observed to be the least corrupt. Religious leaders, traditional leaders, and the president are the most trusted institutions, while opposition political parties are the least trusted. The Gambia ranks 130th out of 180 countries in Transparency International’s 2017 Corruption Perceptions Index, an improvement from 145th in 2016.